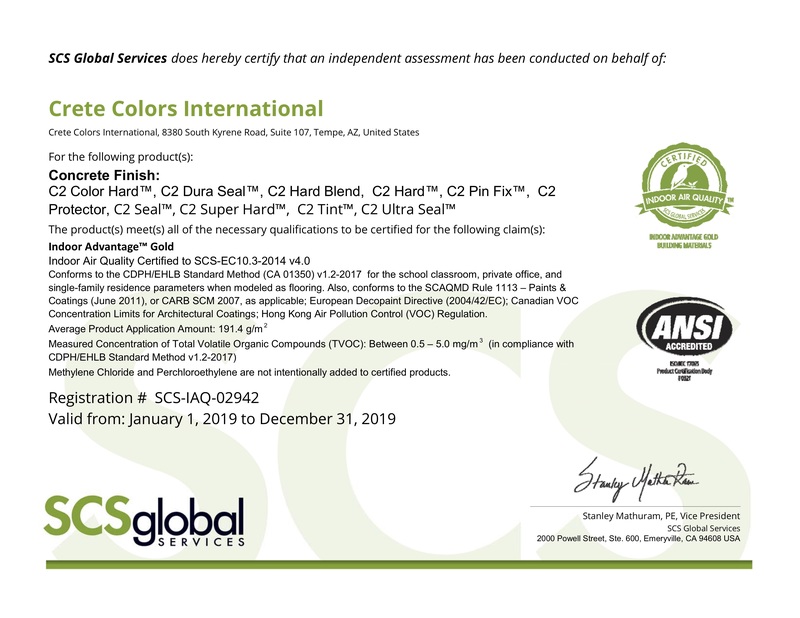 Crete Colors International and PROSOCO have been strategic partners for over a decade, offering high-quality chemicals meticulously crafted for concrete floors around the world. 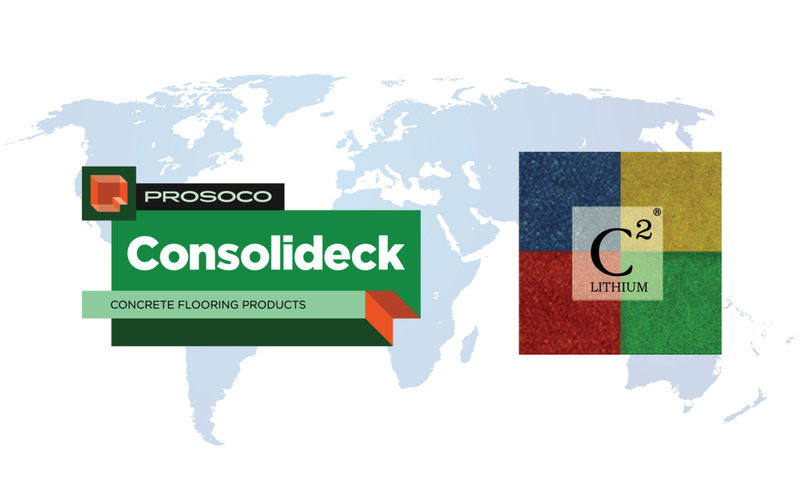 PROSOCO’s Consolideck product line serves the US and Canadian markets whereas CreteColors International’s C2 line is sold and available in all other international markets. Together, we have developed two unique brands that are leading the market segments across the globe. 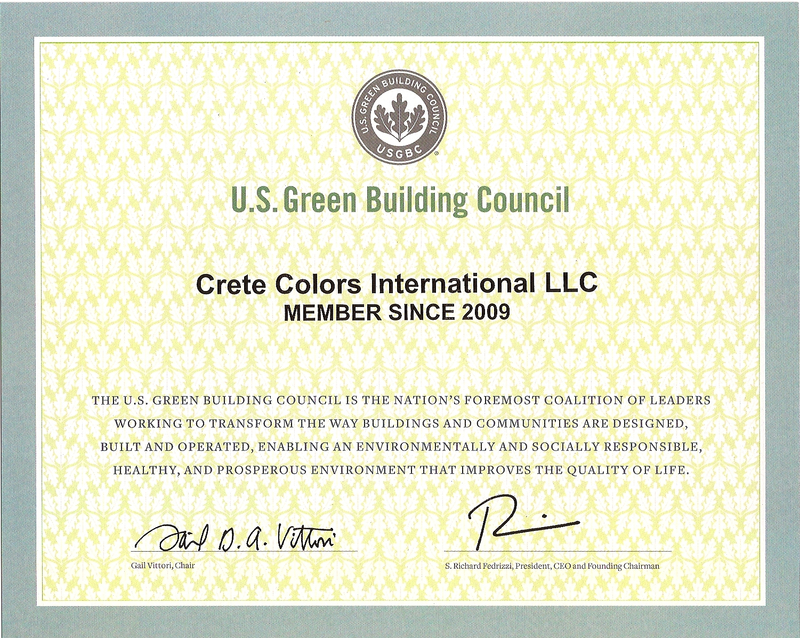 In working together, we have combined decades of knowledge in our industries along with an expansive network of resources to provide you with the very highest quality product. 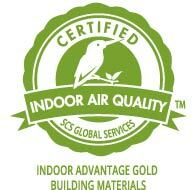 We have also teamed up to develop amenities for our customers that help drive sales in our markets. 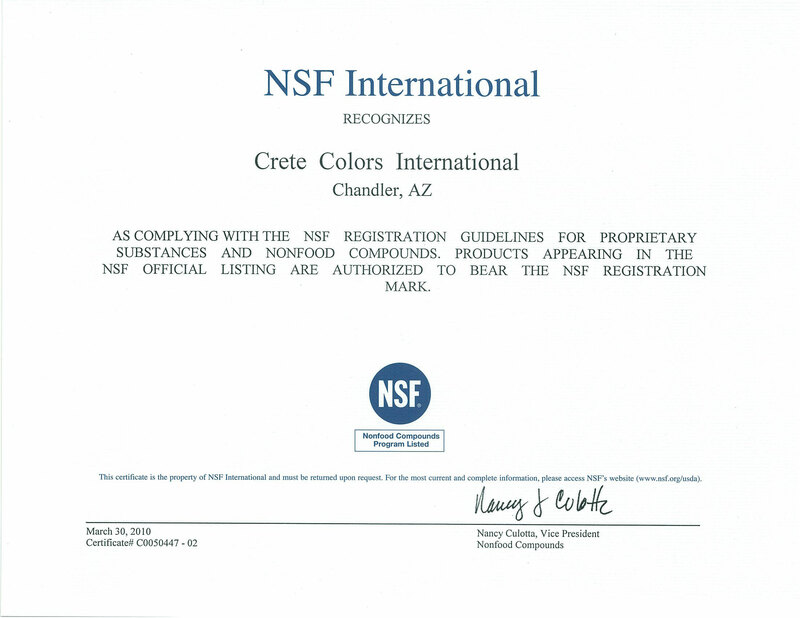 Our relationships with NSF and SCS are critical tools, which solidify the quality and integrity of our products. 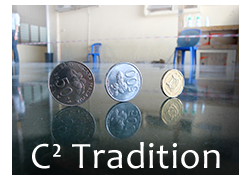 Our joint laboratory efforts allow for the highest standards. Most importantly, our dedication to our customers needs and the understanding of creating long term business relationships has fostered our strategic partnership. 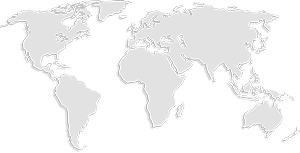 For availability of Consolideck products in the United States and Canada, please visit PROSOCO’s website here. Searching for a specific product? See our product equivalency list to ensure that you are purchasing exactly what you are looking for.